Customised old bikes are 10 a penny right? Well not this one, from New Orleans-based builders Night Shift bikes. 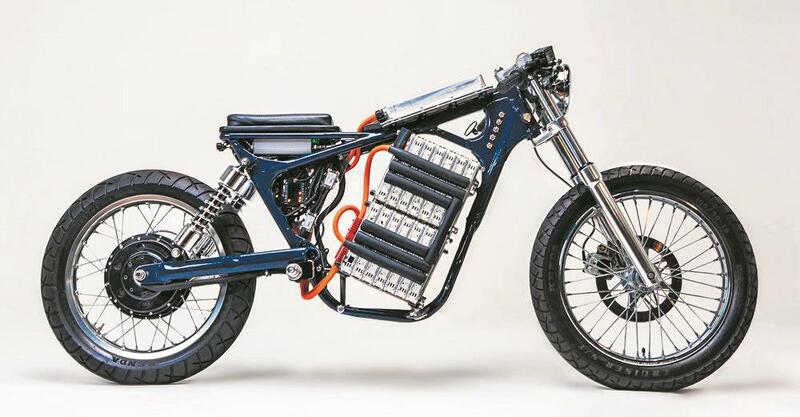 Gone is the Suzuki Savage petrol engine, replaced with a battery pack from a Nissan Leaf. Its 3000W charger can connect to any household power outlet. 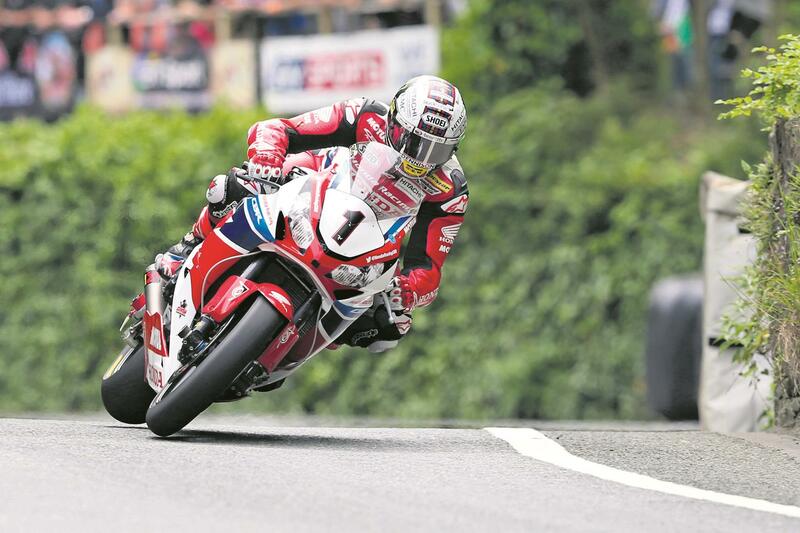 Bold Films, producers of hits such as Drive and Whiplash, have confirmed their commitment to producing a film about the Isle of Man TT. Read more here. The MRT 50 SM Trophy has been such a sales success for Spanish firm Rieju that they are producing a Trophy 2.0. 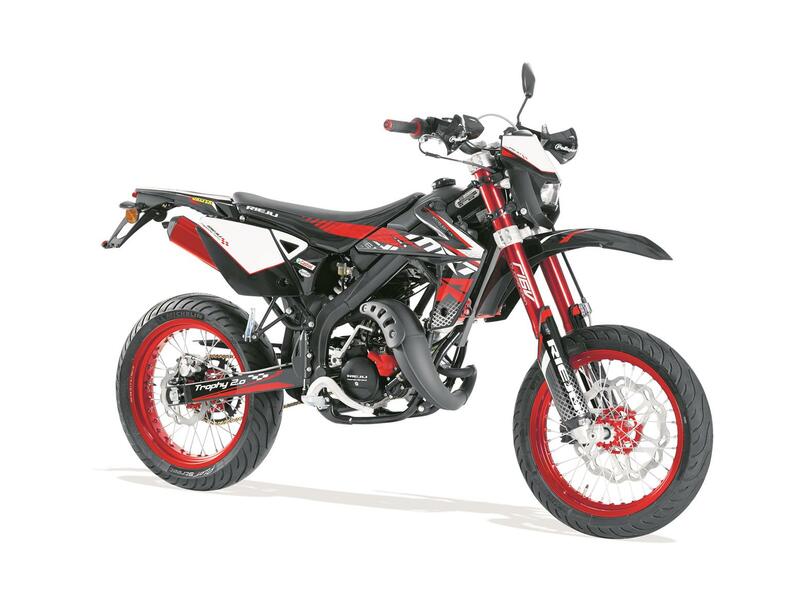 Improvements include a new locking fuel cap, hand protectors, black exhaust headers and a short front mudguard. It’ll set you back £3099. Motorcycle theft has risen by 44% in Greater London, according to statistics compiled by insurance broker Carole Nash. 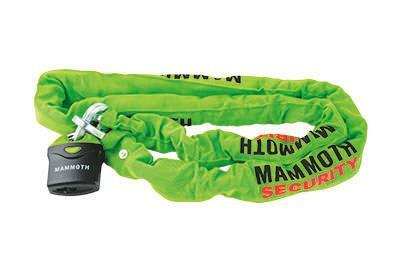 Brighton and Southampton follow close behind as the next biggest theft hotspots. Visit CaroleNash.com for more. Four Tyco BMW race bikes were stolen from the Premier Inn car park near the NEC between 10.30pm Sunday, and 6.30am Monday. The bikes were Ian Hutchinson’s Superstock S1000RR, Christian Iddon’s BSB bike, a Guy Martin TT bike and Iddon’s Superstock test bike. Anyone with info should call Tyco on 028 8674 8097, or West Midlands Police on 101. Read more here. 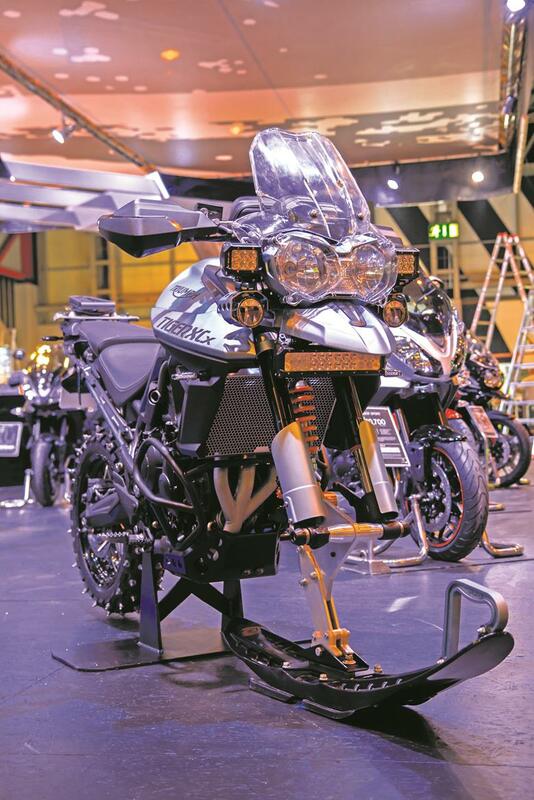 Triumph unveiled this Tiger 800 Ice Bike at Motorcycle Live. The front end has been replaced with a new suspension unit and ski, while the rear tyre is studded. Read more here. 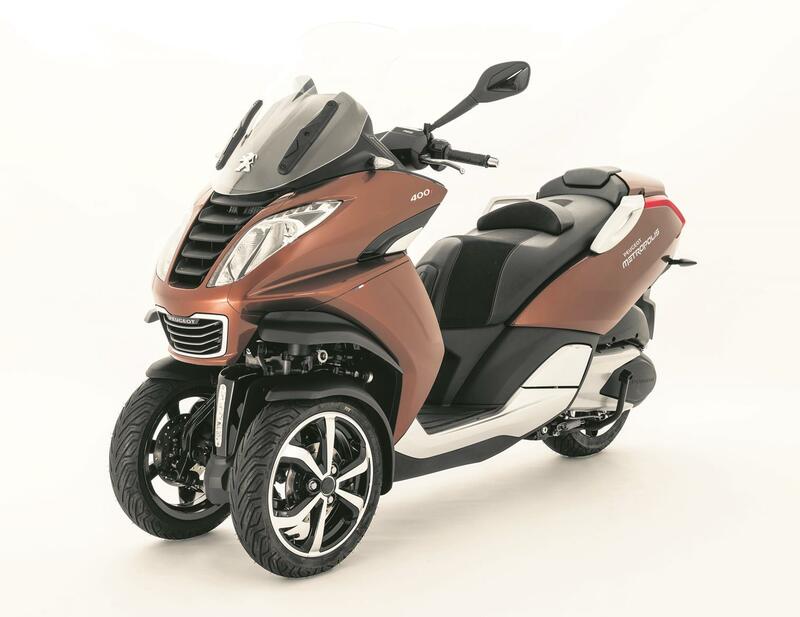 Peugeot’s Metropolis has been revamped for 2017 with Euro4 updates to the 400cc engine, bigger wheels, a stiffer chassis, emergency braking warning system, ABS and traction control. 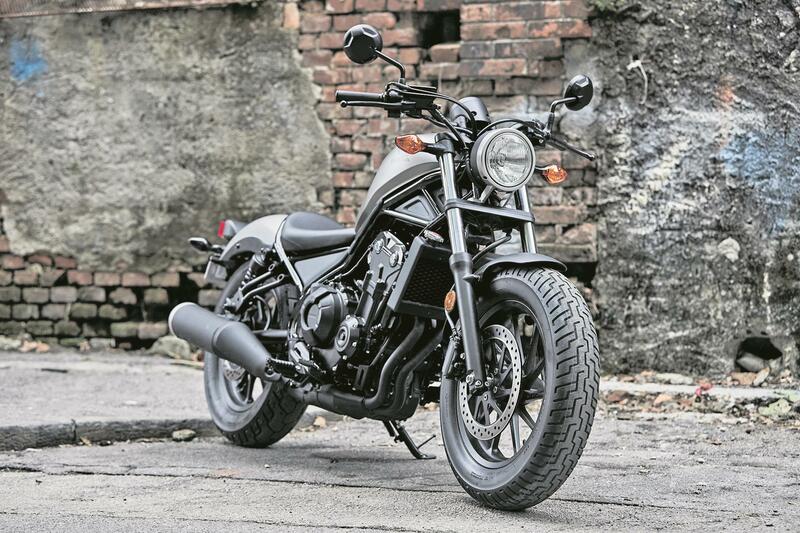 Honda have unleashed the Rebel, a new bobber that’s A2-licence friendly. The beating heart of the Rebel is a 471cc parallel twin taken from the CBR500R, but retuned for more bottom end torque. There’s also a brand new two-into-one exhaust that, combined with the 180 degree crank, means the Rebel should sound as good as it looks. Read more here. 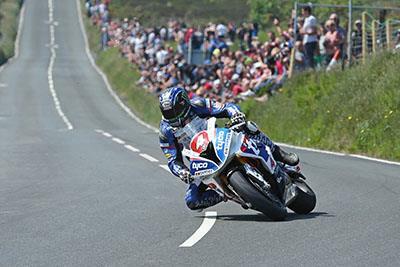 Frame maker FTR Moto have entered insolvency four years after they were bought by the Heads of the Valleys Development Company (HOTVDC), who are behind the Circuit of Wales. 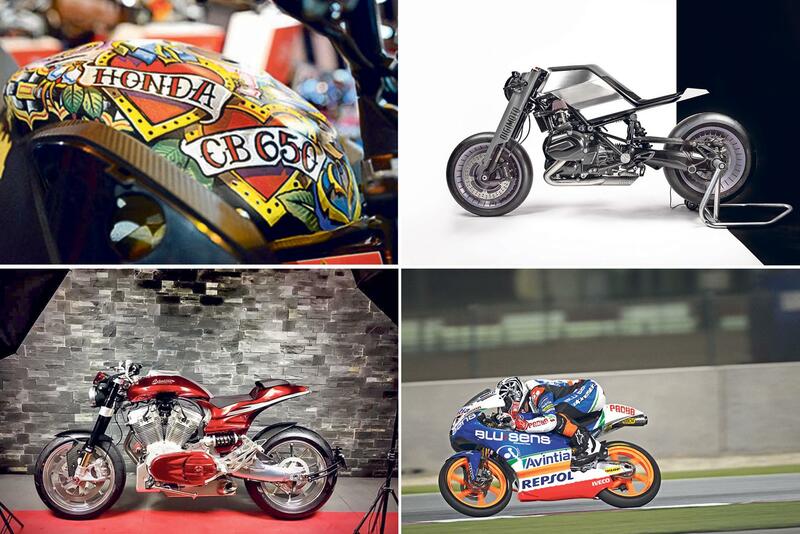 Despite success in Moto2 and Moto3, they have declared substantial losses since 2012. Maverick Viñales took five Moto3 wins with an FTR chassis in 2012. French manufacturer Avinton have announced a new model called the Pearl. The Pearl is the first model capable of taking a passenger, thanks to a redesign of the frame,and the luxurious provision of a pillion perch (for the small of bum only). The 1647cc S&S motor puts out 145hp and 180nm despite changes to comply with Euro 4. Digimoto is a collaboration between Zanzotti, Graydev and Wunderlich and it’s an attempt to fuse man and machine – but not in a terrifying Terminator sort of way. 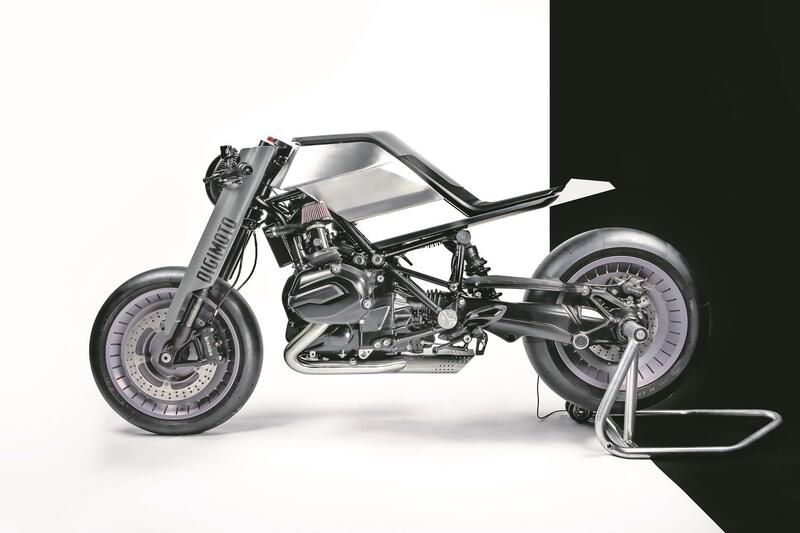 Starting with a box-fresh BMW R1200R, they stripped the bike before covering it with cameras and sensors that transmit to a display in the rider’s helmet – instead of using a dash. 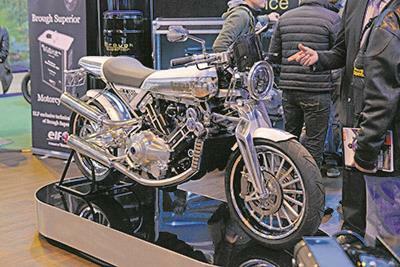 After years of development, Brough Superior brought a production-ready SS100 to Motorcycle Live. The bike, frame number 007 in Alpine white and chrome, is an absolute work of art – and is being retained by Brough founder Mark Upham for himself. They cost £53k, if you fancy one. 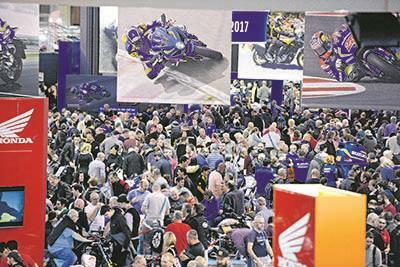 A stunning 113,172 bike fans passed through the doors of Motorcycle Live at the NEC from Nov ember 19-27, poring over hundreds of new bikes, 150 exhibitor stands, and hours of live entertainment. Next year’s show will run from November 18-26. 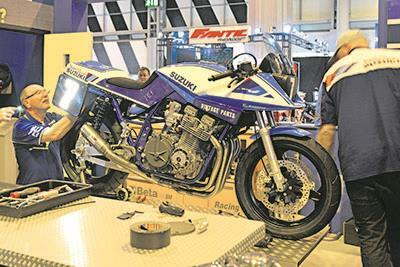 Remember the Suzuki Katana classic racer project we previewed in MCN’s show guide? 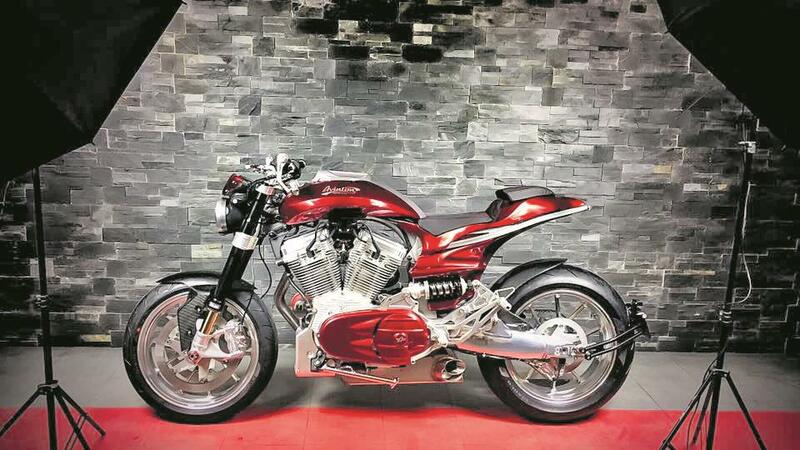 The team, led by Nathan Columbi, performed the perfect build over the duration of Motorcycle Live, with the finished article on display over the final weekend. It looked stunning, complete with illuminated numberboards. 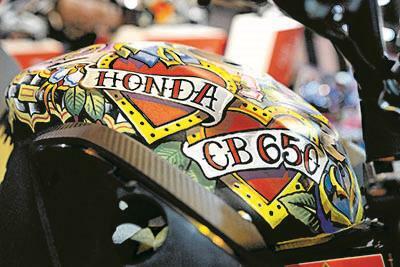 One of the quirkier stars of Motorcycle Live was a Honda CB650 that had been given an all-over body tattoo by ink-god-to-the-stars Dan Gold. The incredible artwork transformed the humble naked into a rolling gallery exhibit, and has probably made this the most collectable CB650 in the UK.